Here is an exciting, interesting way to display the highlights of your year in picture form. I chose 60ish pictures from all the ones we took this year that I thought highlighted different parts of our year. 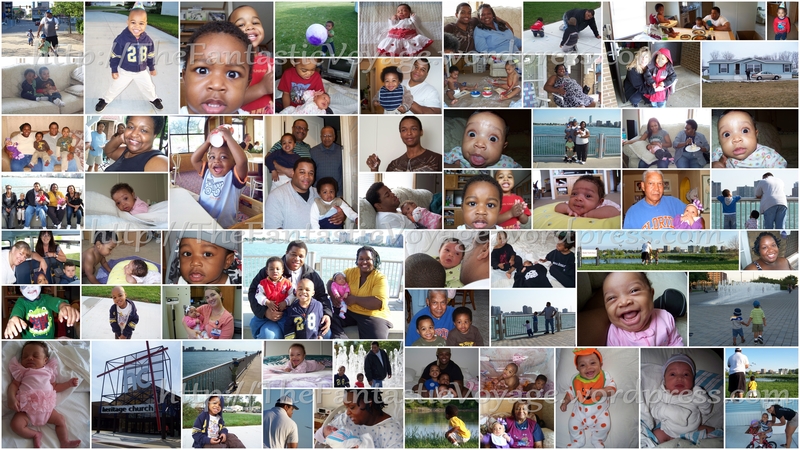 Then, using Picasa, created this collage. Create one of your own, then print it at your local printing kiosk. It’s quite a handsome way to show off a year’s worth a pictures in a consolidated space. I really love this collection of pics! I hope in 2012 we will have some to add of my side of the family as well!